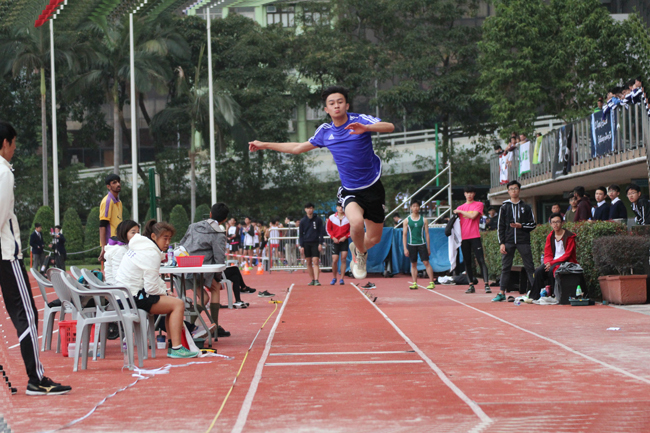 Wu Hiu Chun, Kieran (5E) achieved two personal bests in the Inter-school Athletics Championships, which was held at the Wan Chai Sports Ground. Kieran collected two gold medals in the field events. He set two personal best records in the long jump and the triple jump at 6.98m and 13.15m respectively. Kieran also helped the school relay team finish in 4th place in the Boys’ A Grade 4x400m relay. 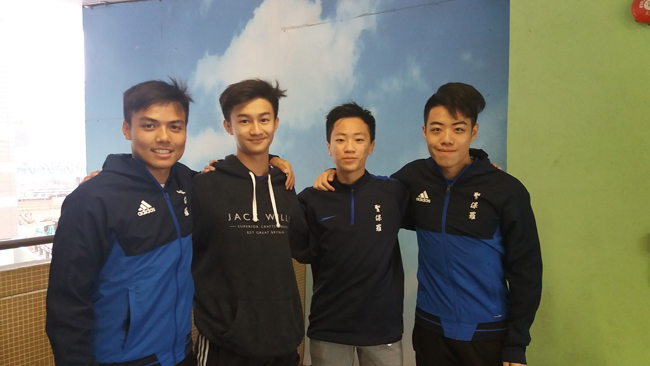 The other relay team members were: Ng Kai Yui Clive (6C), Kwan Chris Chung Hang (6A) and Tong Yu Hei Heison (5E). Congratulations to our athletes on their outstanding performances!